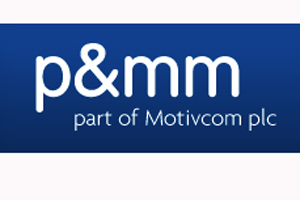 P&MM has recruited four university graduates as part of a drive by parent company Motivcom to develop new talent. Bournemouth University event management graduates Emma Greenfield and Beattie Payne have joined P&MM, along with University of Northampton’s Jo Scully and Danielle Ford. Scully completed a degree in advertising and design, while Ford graduated in marketing. The four recruits will work on a rotation within P&MM’s events and communications, motivation, sales promotion and employee benefits divisions over 18 months. P&MM events and communications executive director Nigel Cooper said: "The training and the experience of working hands on‚ alongside our more senior members of staff will be invaluable in developing their careers with us."